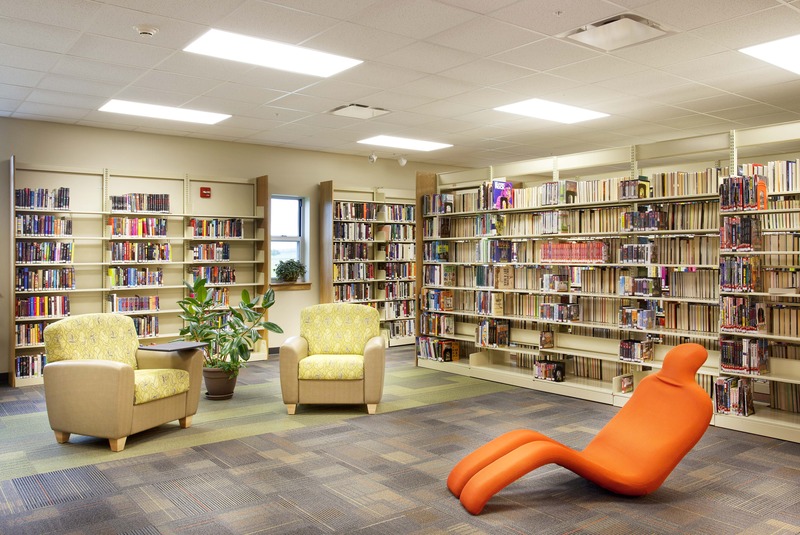 The mission of the Geneseo Public Library District is to provide materials and services to assist library district residents of all ages to obtain information for their professional, personal, educational, recreational, cultural and reference needs. The library provides timely access to a variety of materials relevant to and of general interest to the community it serves. We assist students of all ages in meeting educational objectives, emphasizing the pursuit of lifelong learning, promoting the enjoyment of reading, and providing outreach services.